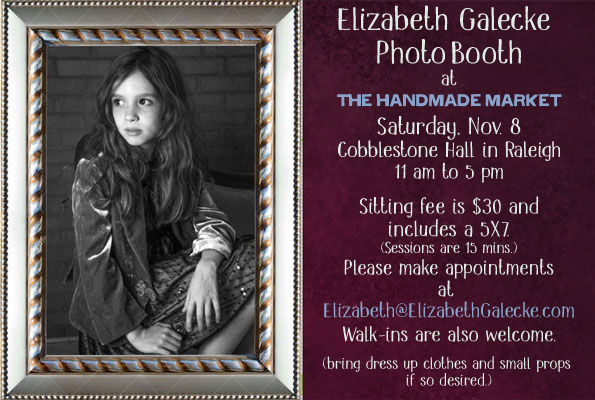 Hand-Made Market PhotoBooth Nov. 8th! I can’t wait to see on you the 8th at your photo booth. I love your work!